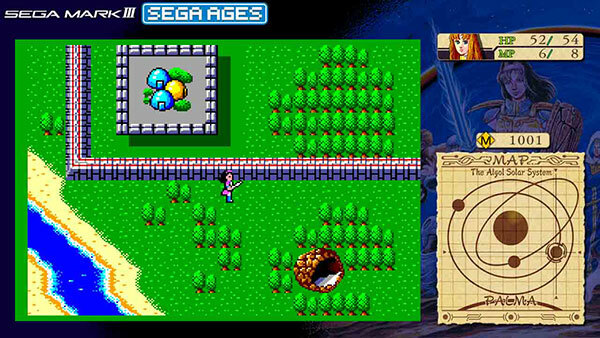 The Western release date for the SEGA Ages port of Phantasy Star has finally been set. Western Switch owners will get to play the game on December 13th 2018. US pricing has been set at $7.99. 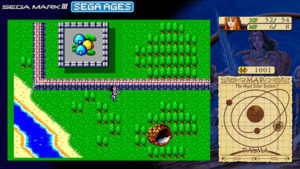 The SEGA Ages port of Phantasy Star includes some new features like a dungeon map display, a bestiary, an equipment list and support for both original audio and the FM Sound Unit audio. Development, as always, has been lead by M2. This entry was posted on Wednesday, November 21st, 2018 at 13:05	and is filed under News. You can follow any responses to this entry through the RSS 2.0 feed. Both comments and pings are currently closed.